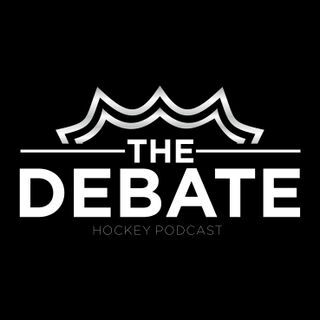 It is Stanley Cup Playoff time...Brad Burud and Blake Friars are back to talk regular season predictions. Talk about their success stories and give each other a hard time for their mistakes. Believe it or not but this years predictions were pretty darn good. Then it is time to break down, analyze and make predictions on all the playoff series. They do have some disagreements on round one. Then it's a quick trip around the league. A little McDavid talk and wow did you see rookie Ryan ... See More Poehling first game.. wowzers. It is Stanley Cup Playoffs time, the greatest time of the year.